Folks this is a photo at the launch of the Bloom Energy Bloomdoggle in February 2010. 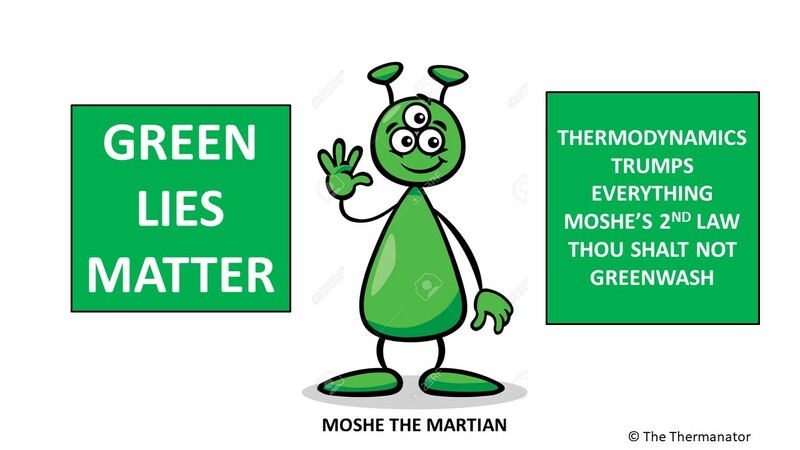 The Green Machine had to go up against Mr. Universe and Mr. Mars to expose the largest ecofraud of the 21st century. Shridhar looks like a puppy in love ready to get his pavlovian reward of $400 million of California SGIP money. Arnie just looks like he is missing Mildred. 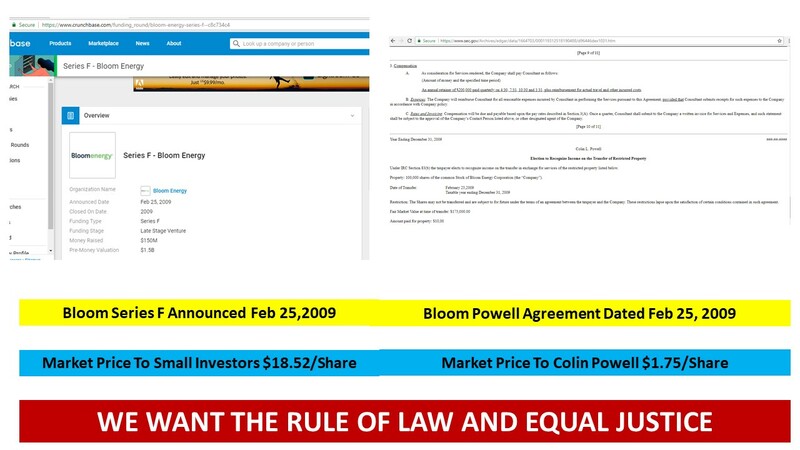 WAS COLIN POWELL AN INDEPENDENT DIRECTOR OF BLOOM ENERGY? For years Bloom claimed that the four star general was an Independent Director of their Bloomdoggle ecofraud. But we now know that Powell was a highly paid consultant to twist the arms of domestic and foreign governments on behalf of Bloom. The consulting agreement was started in February 2009. It certainly looks to a layperson like me that Powell was not an independent director and the Office of Inspector General of the SEC has now been requested to add this into the investigation of the Bloomdoggle. YES GREEN LIES DO MATTER even if it's a four star general doing the lying. 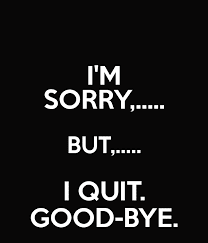 WHY DID STEVE CASE QUIT BLOOM'S BOARD???? Of course Bloom has never announced the news or the reason why Case quite. Case joined the board in August 2014 and was not part of the hush money stock deal of 200,000 shares with Badger and Daubenspeck of Advanced Equities in June 2014. In March 2016 GSV called their investment in Bloom "dead money" and bailed out with a 40% loss. 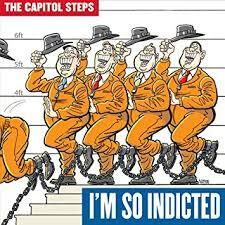 In October 2016 the Wall Street Journal reported the wikileaks news that Colin Powell twisted the arms of Speaker Ryan for the reinstatement of the 30% investment tax credit. In October 2016 it was announced that Bloom had started the ball rolling at the SEC for the stealth IPO. For the year 2016 Bloom lost $279,658,000. My guess of the losses for the three years Steve Case was on board is three times the losses for 2016 or approximately $837 million. 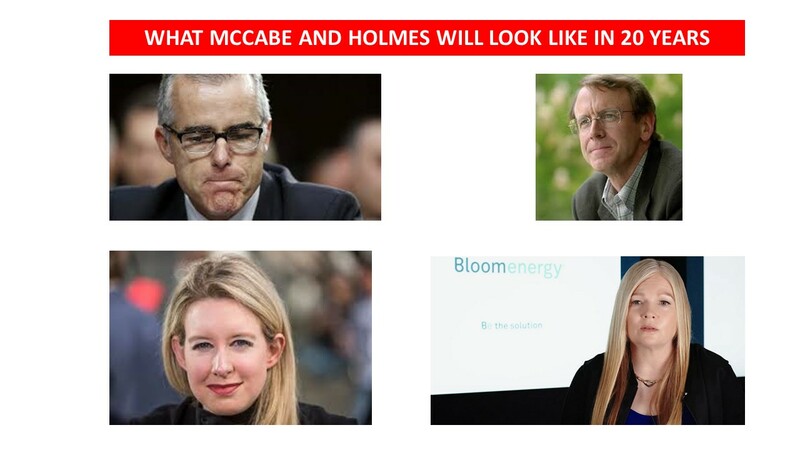 Maybe Steve Case just did not want to be part of the Bloomdoggle and realised it was time for Case Closed??? 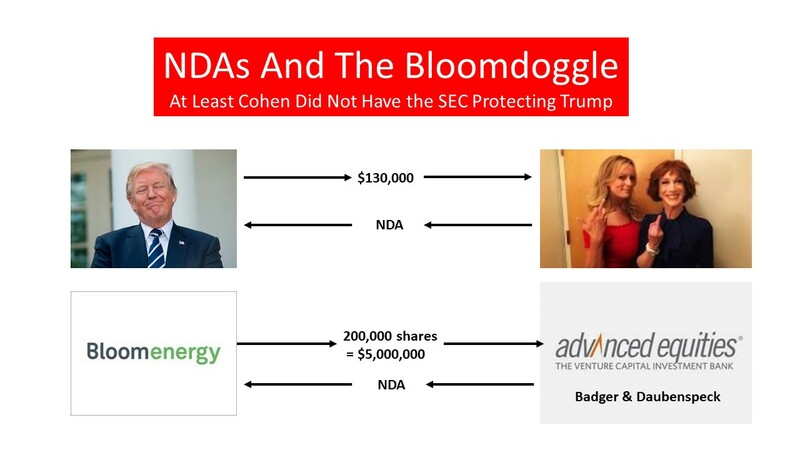 Dan Primack of Axios reported on 200,000 shares given by Bloom Energy to Badger and Daubenspeck in a "settlement" in 2014. The Bloomdoggle gets worse and worse. AC Transit a Bloom customer in Oakland CA is now using fossil natural gas. I contacted PG&E who supplies them the gas to demand we get back the SGIP money that was given for the AC Transit Bloomdoggle to run on Biogas. The PG&E manager of the SGIP emailed me yesterday that AC Transit only had to use biogas for 5 years and then they are free to emit as much CO2 as they like. What a sham !!! But why is biogas so expensive and in short supply. This goes back to the voodoo science of Cellulosic Ethanol. The mandate for 2018 is 5.5 billion gallons of the cellulosic firewater in transportation fuels. But we will produce only 15 million gallons this year. 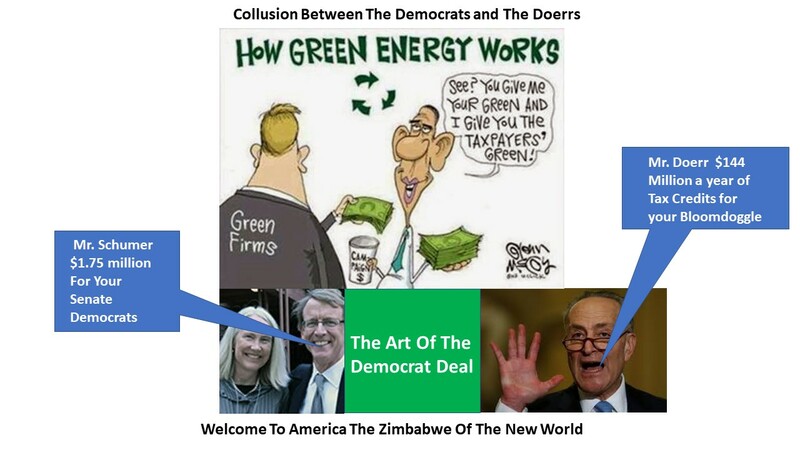 To make up 240 million gallons of the shortfall the crooks in the Federal and California government consider biogas as a substitute for cellulosic ethanol if it is used in vehicles. 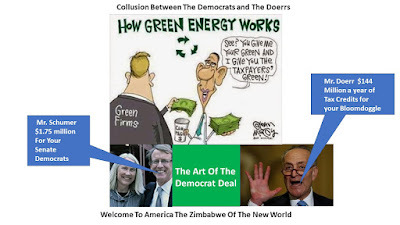 Of course the producers of biogas who can get more than $25 per million BTUs for biogas via the government subsidies for transportation fuel (state and federal) are not going to sell the gas to Bloom coffin owners. AC Transit can buy pipeline fossil natural gas for around $3 per million BTUs and therefore made the switch after completing the mandatory five years of running on biogas. Now this means the whole thing is a massive scam and nobody gives a s**t about the carbon emissions. Actually they never gave a s**t about the environment it was just a scheme to transfer money from the poor to billionaires. 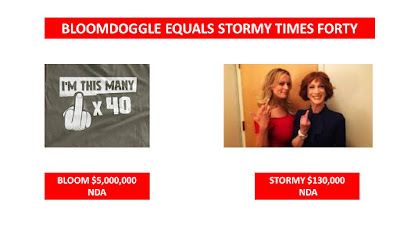 We know that the Doerrs of Baby Fund My Fire fame own all the US Senate democrats and other politicians they wish to own. Crooked Colin Powell the war on carbon criminal called Hillary Clinton "greedy"
Colin people in glass Bloom Boxes should not throw stones. I had previously called a Bloomdoggler someone whose stupidity is only exceeded by their greed. 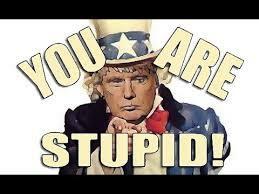 I did not vote for Hillary but at least she was not stupid. Colin is Crooked and Stupid. Donald Trump should call Powell "a national disgrace". I just call him a BLOOMDOGGLER. We will soon see if Crooked Stupid Colin Powell is above the TAX LAWS. The US IRS has been requested to investigate possible tax fraud by Colin Powell and Bloom Energy. 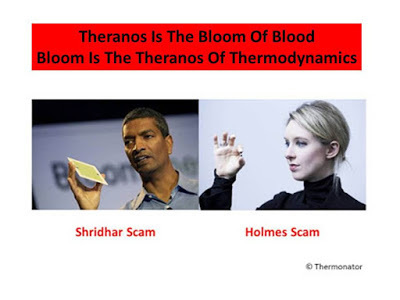 One has to remember that Theranos is the Bloom of Blood and Bloom is the Theranos of Thermodynamics. Powell May be Working Overtime With Scott Pruitt ???? 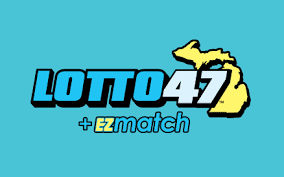 We all know that Sloppy Scott's EPA is in bed with Bloom Energy on reclassifying the hazmat as a raw material at Shoremet in Indiana. 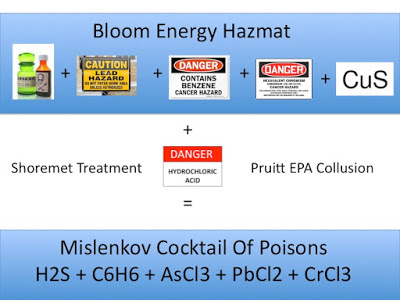 The S1 Bloom that Bloom released showed that the US EPA intends to fine Bloom one million dollars for the hidden hazmat. 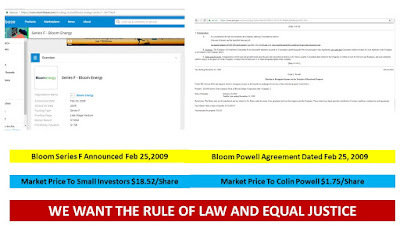 Bloom is fighting the fine and this may be a job given to Colin Powell as he is engaged under a retainer to influence the US Government agencies and departments. I was the tipster to the US EPA on the Hazmat and I have emailed Pruitt that the $1 million fine is peanuts or BUPKIS as they say in the old country. We will see where this all ends up. Did Colin Powell Underpay Taxes In 2009? Bloom Energy Bloomdoggle released their long awaited S1 for their IPO. A crappy company that Schumer the Bloomer saved from death by retroactively extending the 30% Investment tax credit. I won't dwell on their horrendous losses and high costs but will focus on the consulting contract between Colin Powell the disgraced former secretary of state and Bloomdoggle. 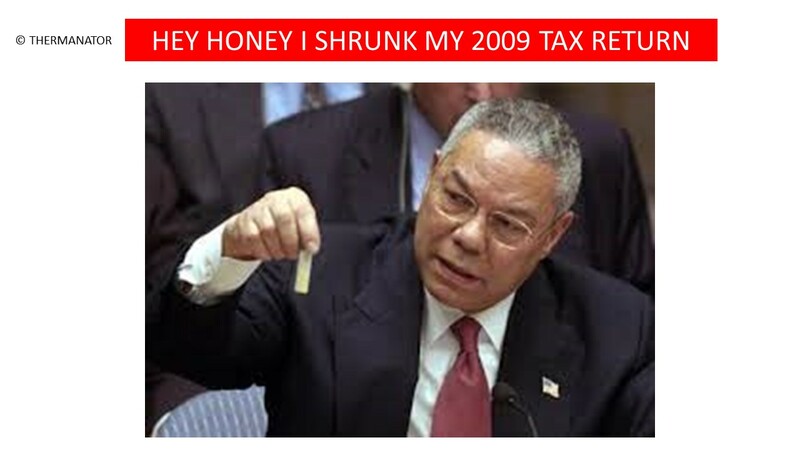 Powell was given a "retainer" of $200,000 a year to grease the skids in US and International governments. Powell was also given 100,000 shares in Bloomdoggle at a total cost of $10. Yes one Hamilton got Crooked Colin 100,000 shares. For tax purposes Bloom and Powell placed a market value of $175,000 on the shares. This was a transaction in 2009 and hence was for the tax year 2009. But hold on! In 2009 one of the investors in Bloom (it could be Baby Fund My Fire Doerr) told Dan Primack at Fortune that Bloom would IPO in two years with a valuation of at least $20 billion. 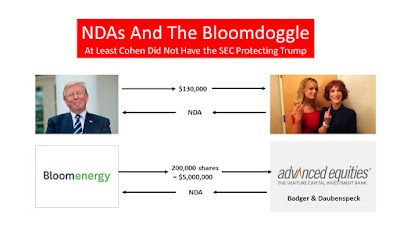 The SEC has all this data and the SEC went after the minnows Badger and Daubenspeck at Advanced Equities for selling shares in Bloom circa 2009. The SEC knows what price was paid for the shares. The SEC should inform the IRS if Colin Powell underreported his income for 2009 by getting 100,000 shares in Bloomdoggle for only $10. 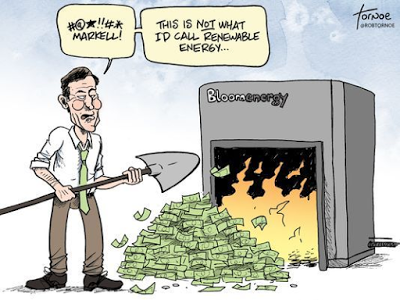 Bloom is the poster child of the Rigged System. 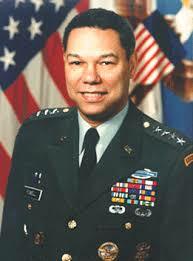 Colin Powell is the poster child of a Deep Stater. The US DOE just issued data for 2017. We used 2 billion kilowatt hours of electricity to power plug in vehicles in the USA for the year. This means that approximately 6 billion miles were driven on electric power. 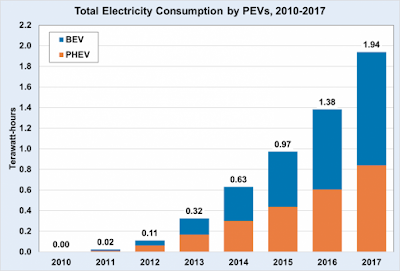 Average miles driven on each vehicle probably equalled 12,000 miles for the year and therefore half a million gasoline vehicles were replaced by the electric vehicles, This is a pretty successful but not quite as successful as Obama promised. Obama promised a million vehicles by 2015. From a CO2 perspective many of the plug ins are in California which has a green grid. 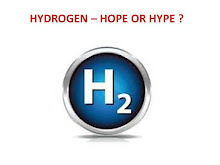 Let's assume each kilowatt hour of plug in power had 0.75 pounds of CO2. The CO2 emissions from the 2 billion kwh is therefore 1.5 billion pounds. Driving 6 billion miles on gasoline at 21 MPG would emit 6 billion pounds of CO2, The EV revolution saved 4.5 billion pounds of CO2 emissions. sounds great till you calculate the cost. Over $4 billion was given in subsidies and let's assume the EV have a 10 year lifespan on the road. This means each pound of CO2 saved over the life of the vehicle has a subsidy cost of 10 cents. 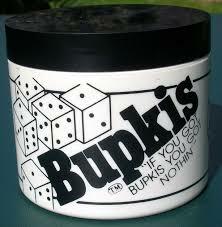 This equals $200 a ton of CO2. 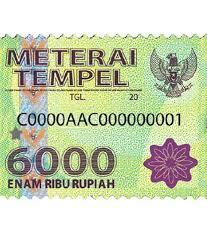 An amount equal to ten times the value of the CO2 saved. But at least the EVs did do a lot more than cellulosic ethanol. Elon Musk is a lot smarter than Vinod Khosla. 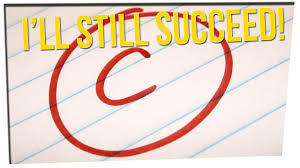 Musk gets a C, Khosla scored a F minus. 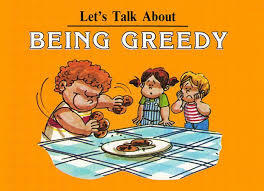 I have blogged many times that GEVO is a bust. On Monday they will have their third reverse stock split. A 1 for 20 split. This follows previous 1 for 15 and 1 for 20 splits. This means if a small investor bought 6,000 shares in the IPO, they now have 1 single share.